Take a look at this page for updates on classes, registration, workshops, and events that will be held in Lunenburg, NS. Hope to see you in class! 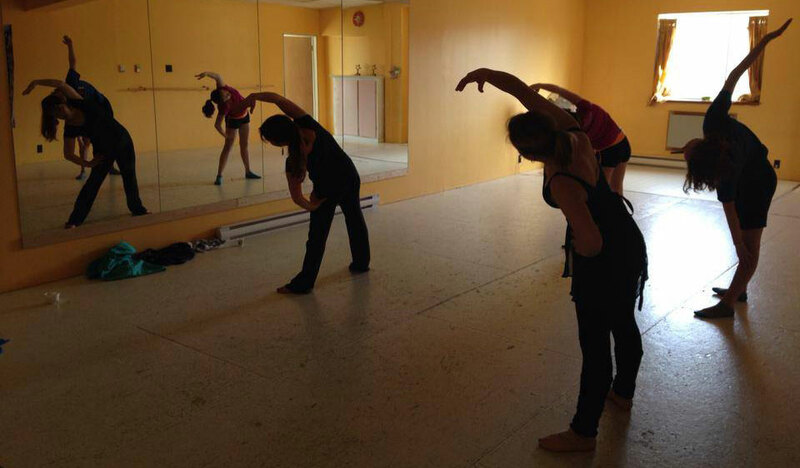 I am a dancer, singer, actress who is a freelance dance/fitness instructor and choreographer in Nova Scotia. I attended the American Musical and Dramatic Academy in NYC and have a BFA in Musical Theatre from the New School University. I am a current student at Dalhousie University in Halifax, and am majoring in English, with a focus in Theatre Studies. I am the current Artistic Director of Royale Theatre Guild II in Lunenburg and I look forward to dancing with you! I offer lessons in Tap, Jazz, Ballet, Hip-Hop, Modern, Contemporary, Creative Movement, Theatre Dance, Zumba classes and more!